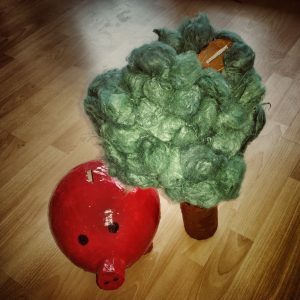 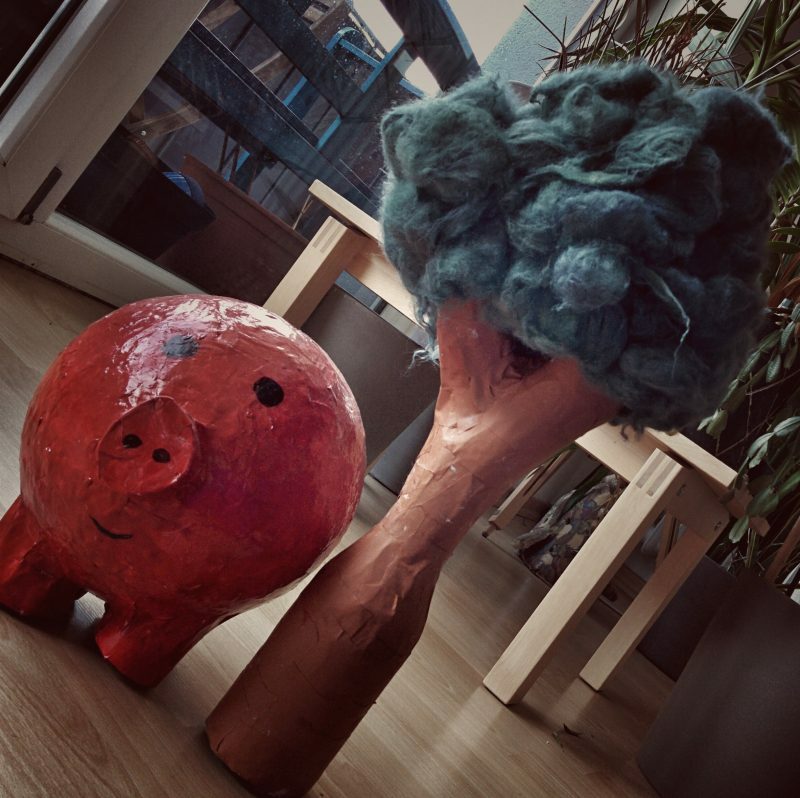 The kids recently expressed increased interest in a piggy bank … Erik was happy with an actual pig, Karla wanted something slightly more unconventional … a tree!? 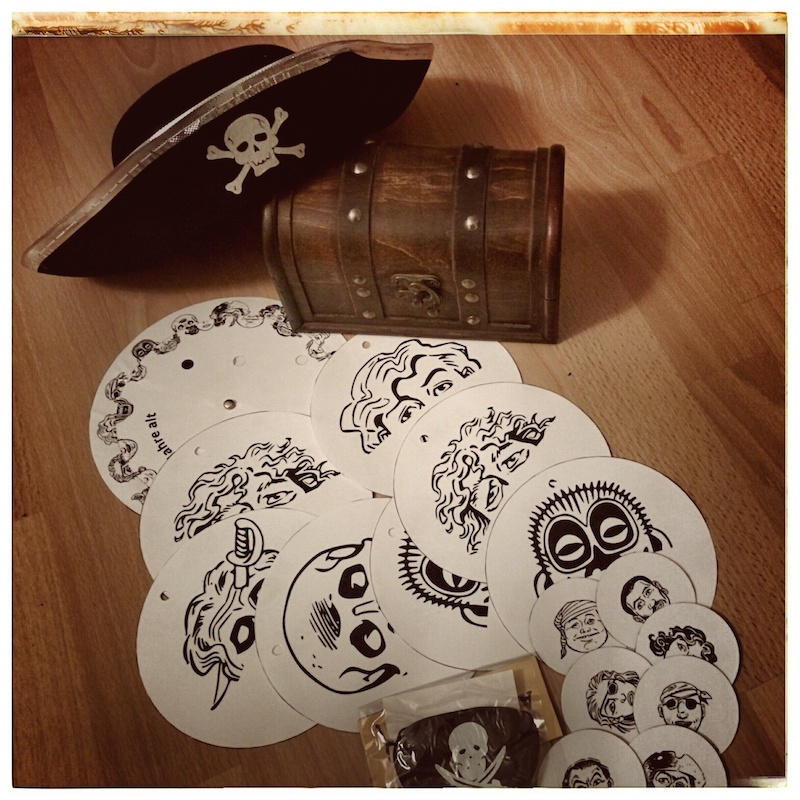 here’s some of the props I made for the obligatory treasure hunt. Seem familiar? 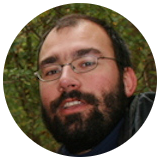 Yes, you’re right … Threepwood et al. 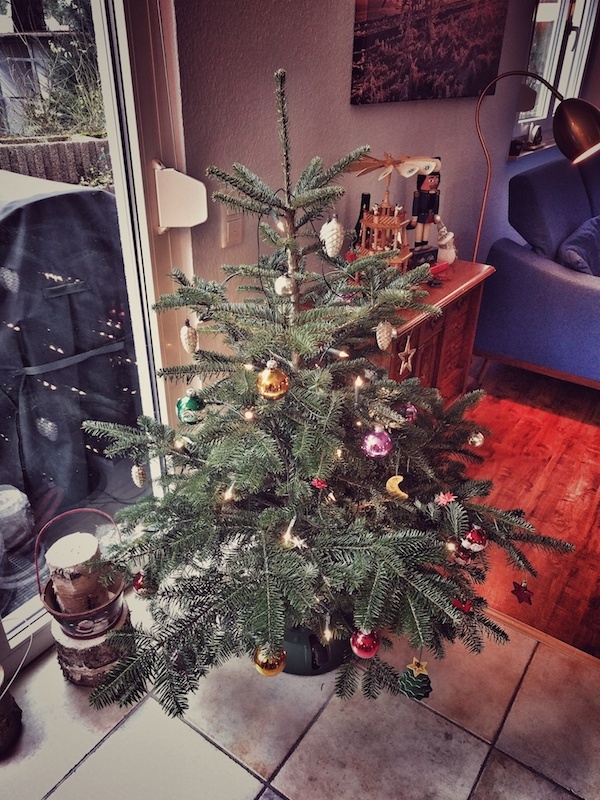 … fantastic holidays, a good time, a safe trip for some, lots of good food and gifts ;) … enjoy and, if not before, hopefully see you next year!